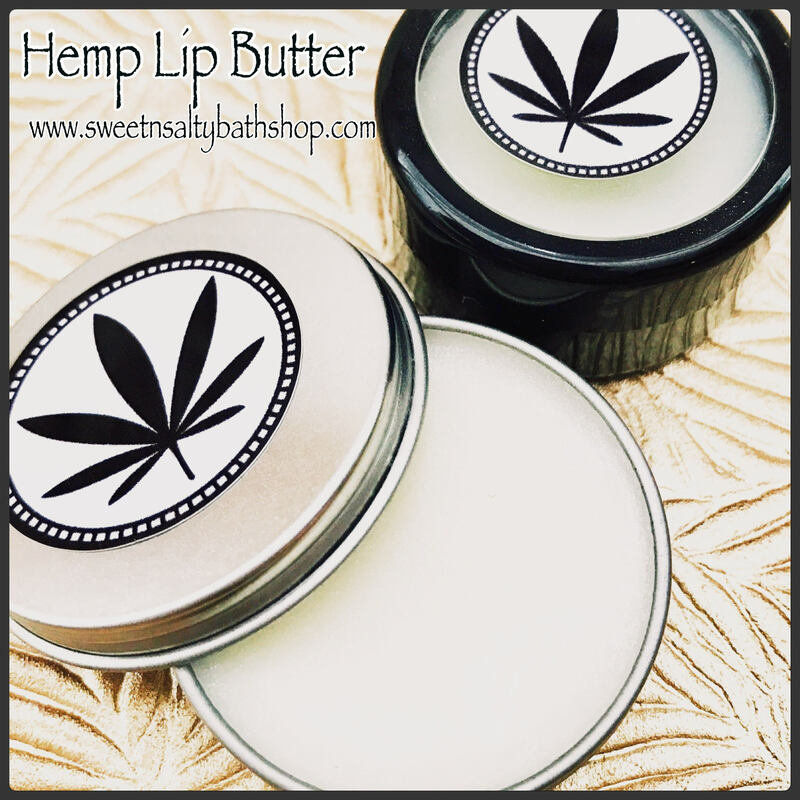 Nourish and moisturize your lips with this deep conditioning lip butter made with all natural hemp seed butter, coconut oil, shea & cocoa butter. 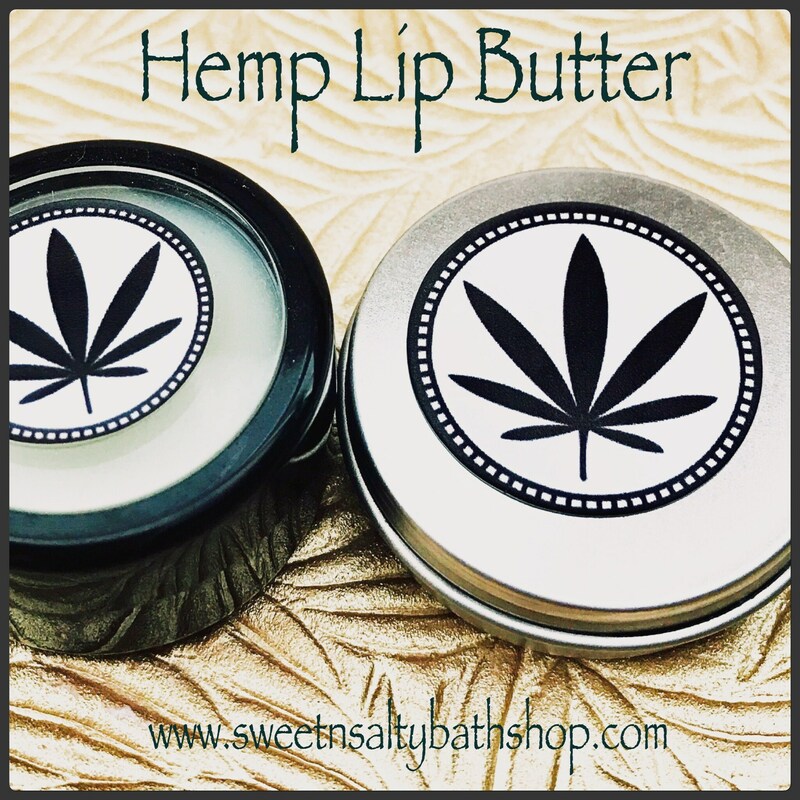 Will not leave lips feeling tacky or sticky. 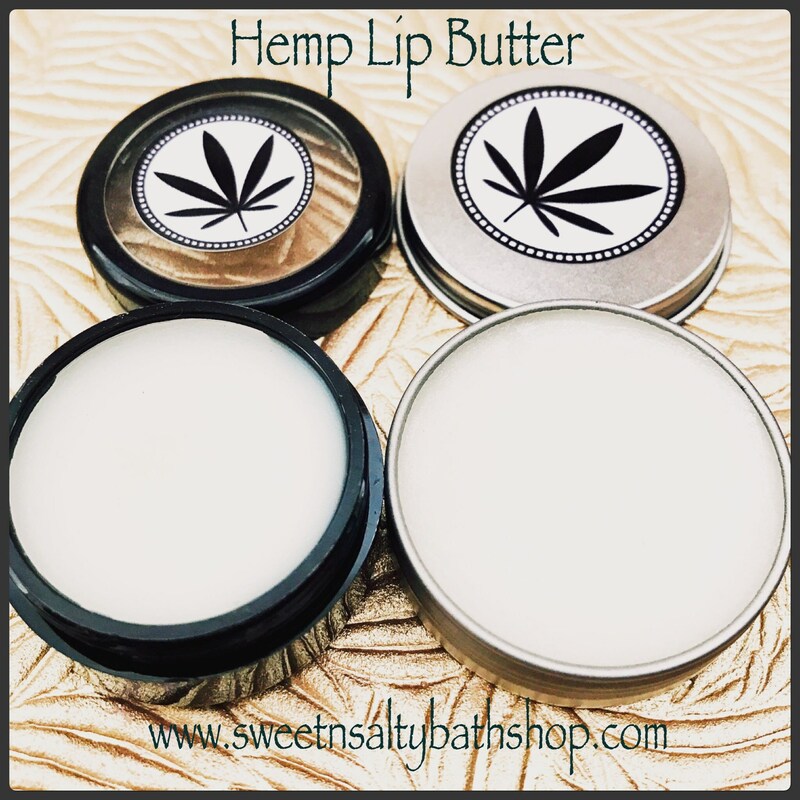 Available in either 10 ml (black lip pot) or 15ml (tin lip pot). 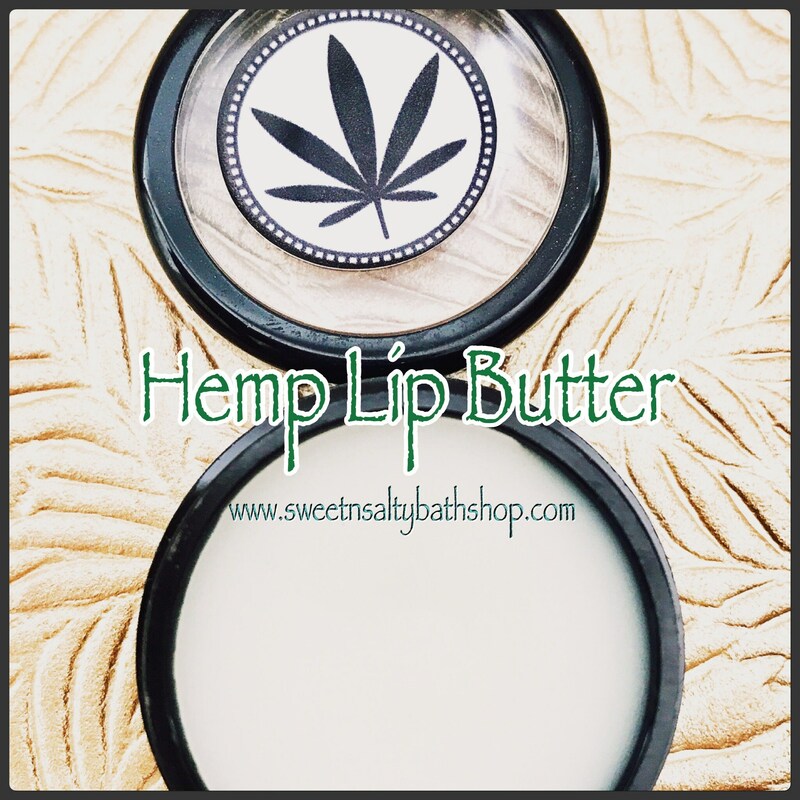 Each lip balm is individually packaged in a cello bag and tied with a bow. 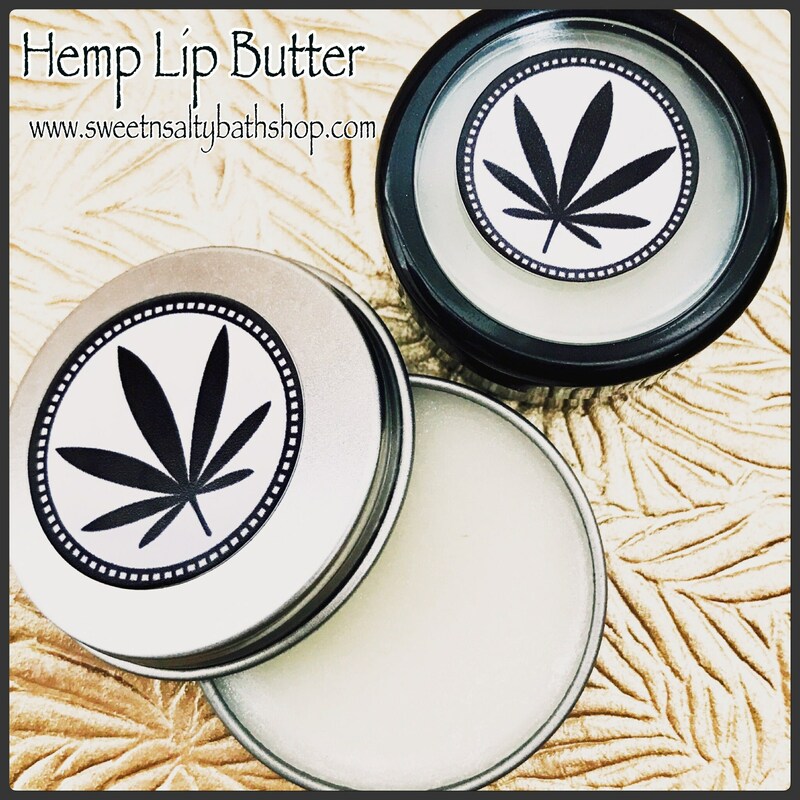 Perfect for gift giving or a treat for yourself.